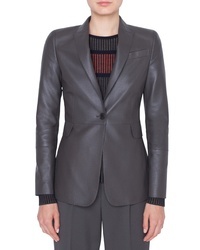 Akris Punto Perforated Leather Blazer $2,490 Free US shipping AND returns! 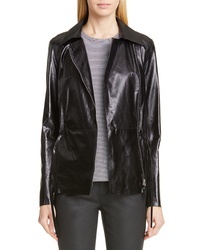 St. John Collection Luxe Nappa Leather Jacket $2,395 Free US shipping AND returns! 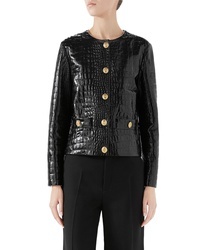 Gucci Croc Embossed Leather Jacket $5,500 Free US shipping AND returns! 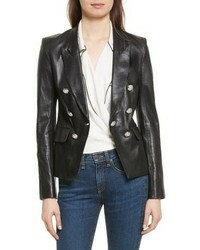 Lafayette 148 Ne... Jurnee Leather Jacket $1,298 Free US shipping AND returns! 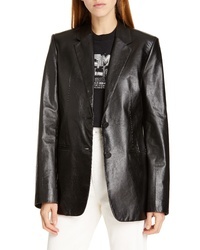 BOSS Sanewton Leather Jacket $895 Free US shipping AND returns! 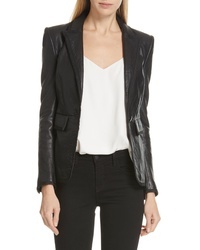 Helmut Lang Leather Blazer $1,840 Free US shipping AND returns! 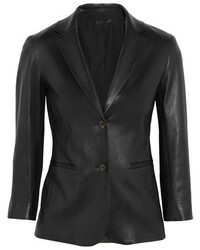 L'Agence Paulie Leather Tuxedo Jacket $1,495 Free US shipping AND returns! 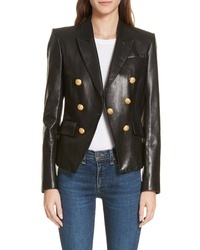 Veronica Beard Cooke Leather Dickey Jacket $1,295 Free US shipping AND returns! 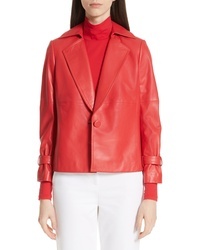 LaMarque Viola Leather Jacket $599 Free US shipping AND returns! 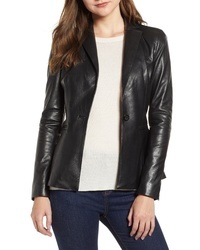 Veronica Beard Cooke Leather Jacket $1,295 Free US shipping AND returns! 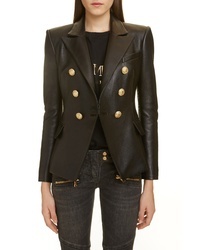 Frame Schoolboy Leather Blazer $995 Free US shipping AND returns!